Hi, I'm Eve Mayer and this is my review of the book The Obesity Code: Unlocking the Secrets of Weight Loss by Jason Fung MD. Honestly, I didn't really have high hopes for it. I've read diet books, and health books before, and I've never actually liked any of them. 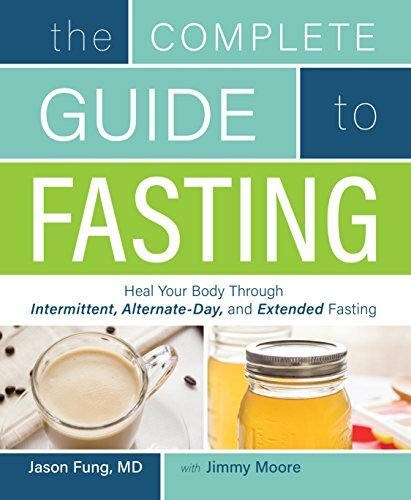 Read this book on a plane, I heard some things that I found really shocking about fasting, and I decided to try it because I thought it was maybe all not true, and I had to prove it to myself. 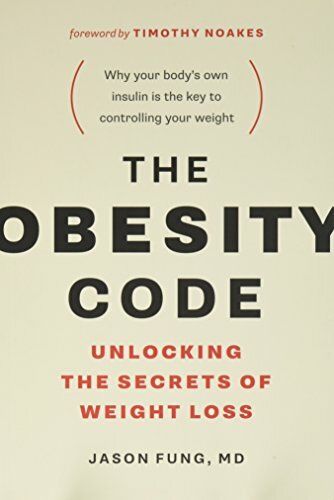 The book, The Obesity Code, changed my life. I have lost over 40 pounds, I have built more muscle, and have less fat, and the biggest difference is I feel the healthiest I've ever felt in my life. The book is a good book. 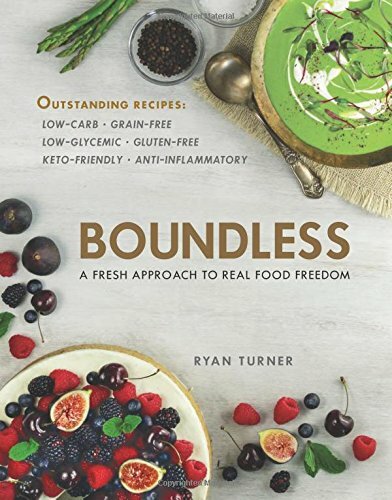 A few parts of it are pretty [science-y 00:01:11], which I struggled with a little, because the guy is just super smart, but as a whole the book was the most incredible book I've ever read on health and weight loss. Dr. Fung has a lot of experience, he backs it up with science, but he explains it in a way that I could actually understand, and get behind it enough to test it for myself. Plus, he's super pissed off, which I really identified with, and I feel like he was able to explain insulin resistance, hormones, health issues around weight in a way that made me not feel like a fat loser, and maybe I could have hope for the first time of actually losing weight, keeping it off, and feeling good about myself.